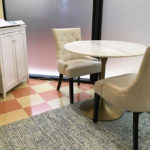 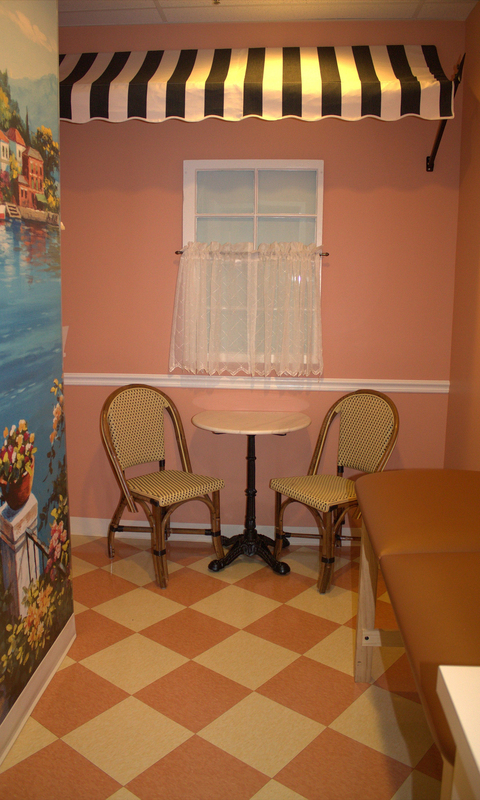 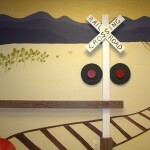 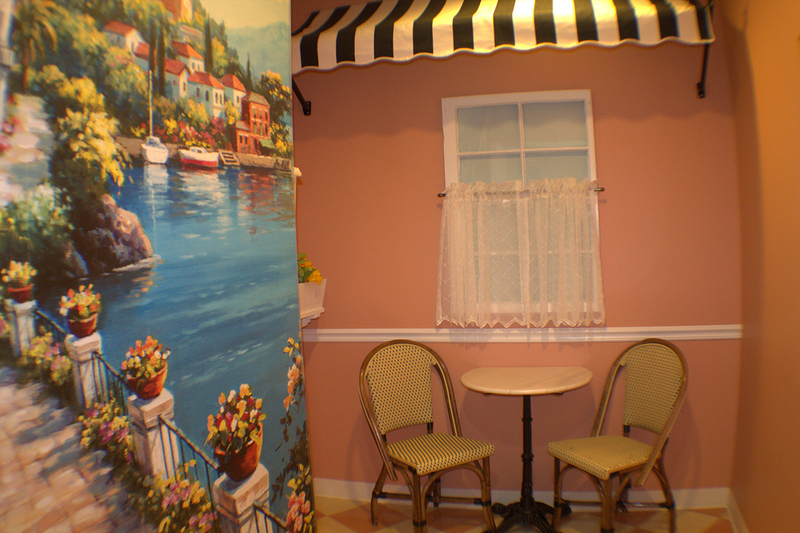 “Le Petit Café” is our exam room specially designed for our adolescents and teenagers who may prefer a more mature setting. 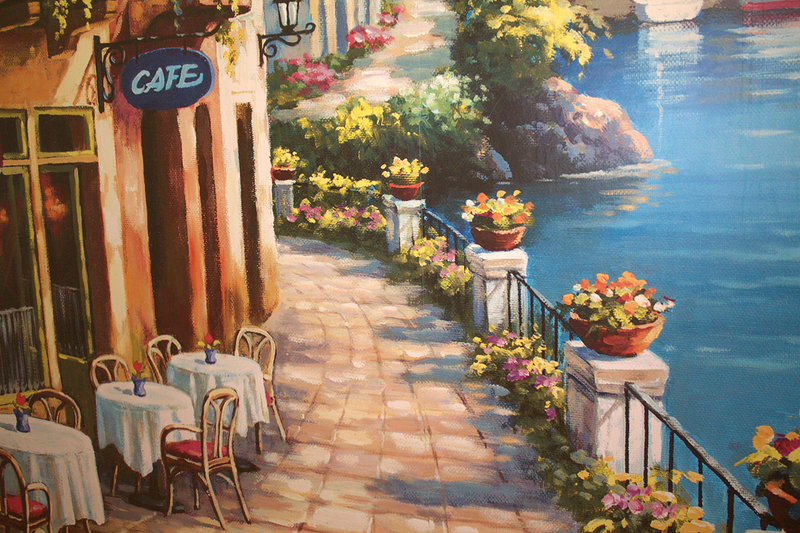 We hope you enjoy the beautiful view of our Mediterranean themed wall mural. 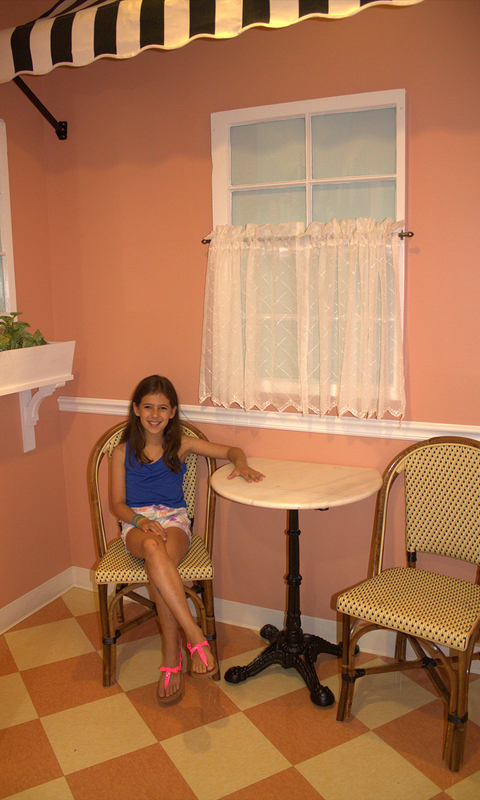 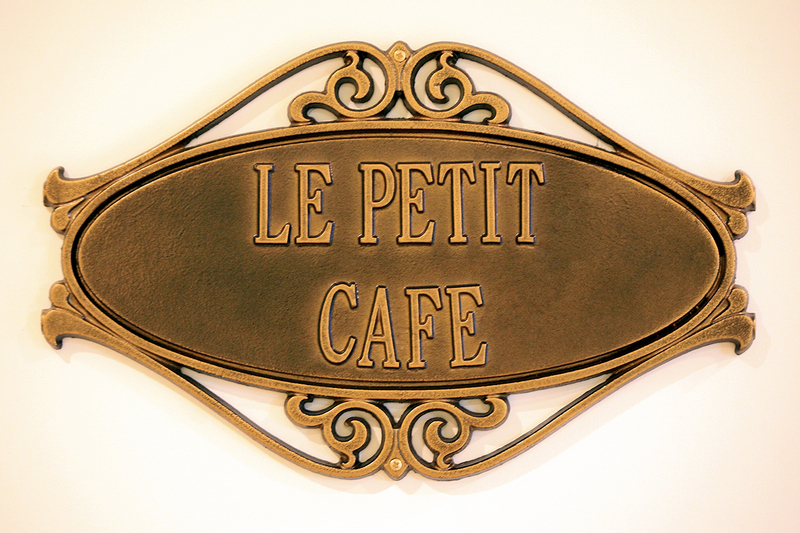 As demonstrated by 10-year-old Anna Hirsch, “Le Petit Café” offers seating at bistro chairs and a marble top table.